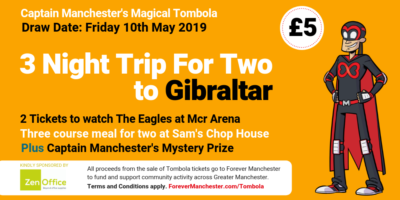 Forever Manchester recently chatted to Kirsty Gbasai who is helping to spin a yarn across Greater Manchester communities with a fantastic poem. 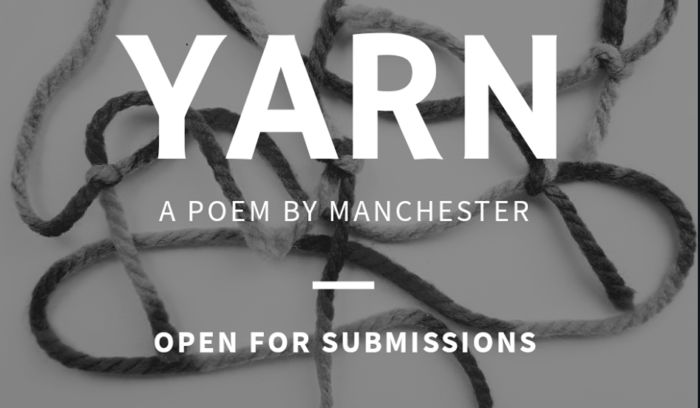 YARN is a crowd-sourced interactive poem curated by local community artist Kirsty Gbasai. The concept is to bring together people from across Greater Manchester, to become united in writing a poem to document the current creativity of local residents and to generate a unique piece of written creative art. It is being constructed one sentence at a time, with each contributor generating a sentence inspired by the previous sentence to involve lots of people from all walks of life in the creation of something quite unique and special! For more information on Kirsty and Yarn, please visit www.apoembymanchester.co.uk and get involved! To listen to more podcasts like this one, check out the Forever Manchester Podcast Network.